Welcome to the EPIC E-store! Our latest! This is a true labor of love… and leadership. 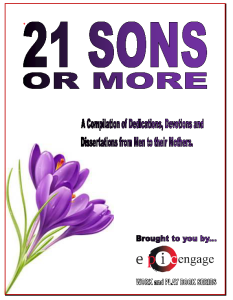 21 Sons (or more) write of the impact their mothers had on the men they became. 26 men (in total) from a diversity of ages and backgrounds all share their thoughts. 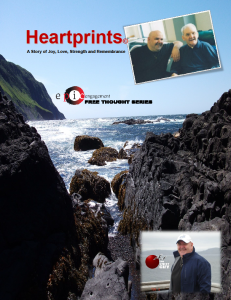 This is a wonderful read for men, women, sons and mothers… connecting the genders and ages with real stories shared honestly, authentically. It is about real leadership and dedication across the ages and genders. Dedicated to the memory of Barry’s mother, Marion MacDonald Green, this is a great gift, and we will be looking for more sons (and daughters) going forward. 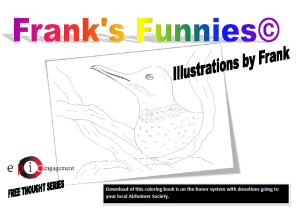 Oh, and proceeds support our work with youth, on-the-ground. Our signature work thus far! 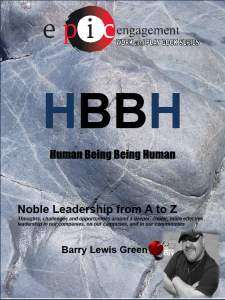 Barry’s work and play book on noble leadership. He explores and engages, with you, on the character of epic leadership, by example after example. 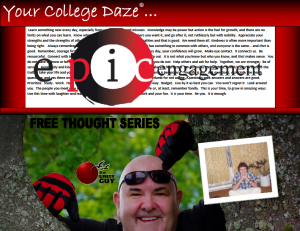 Here you will find thoughts, challenges and opportunities around a deeper, cooler, more effective leadership in our companies, on our campuses, and in our communities. This book engages thought, will and action for results. 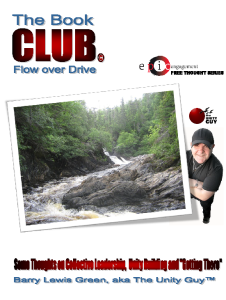 Not just a great read… but a great work and play book for great leadership. Oh, and proceeds support our work with youth, on-the-ground. A thought provoker. 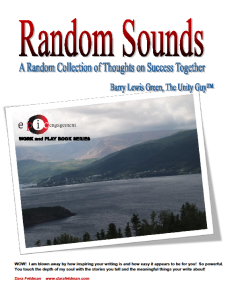 Barry sounds off and on, over a period of time, on topics of matter and meaning. The content is intended to engage in constructive thought and action. The topics are random, or are they? Either way, this read will get you both thinking and acting. $5 can get you a great deal these days. Promote yourself in the best of ways. Barry’s contribution to an examination of authentic and creative promotion of one’s best work. 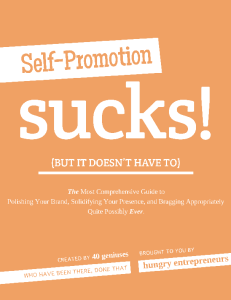 This book is filled with a depth and breadth of ideas and real examples of the fun that self promotion can be. Engage the ideas. Reap the rewards. The return on investment is incredible. 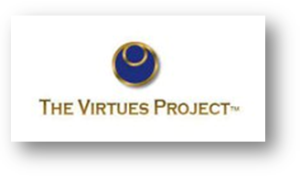 The Virtues Project™ is both a global movement and resource, with a shop filled with great materials to move character development and leadership; and advance work in healthy living, mental health, work/life balance and much more. 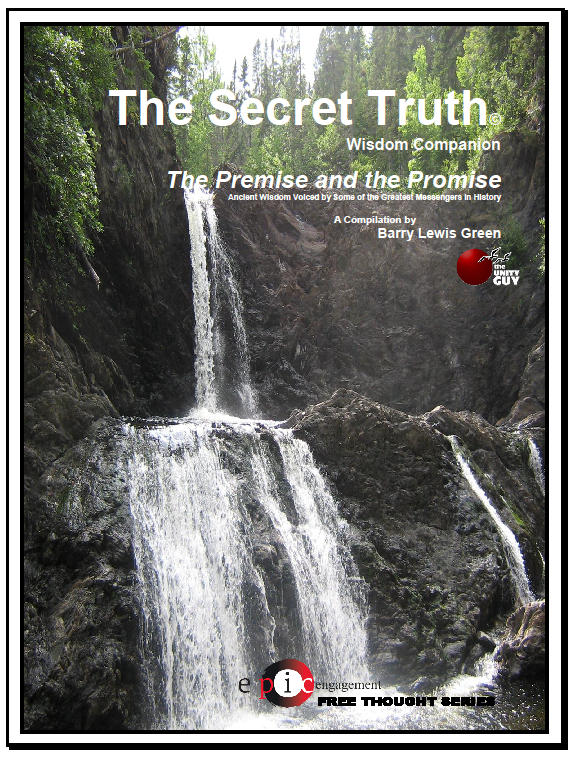 … as we place orders regularly for Virtues Project™ materials; and we get them on discount passing the savings onto you. 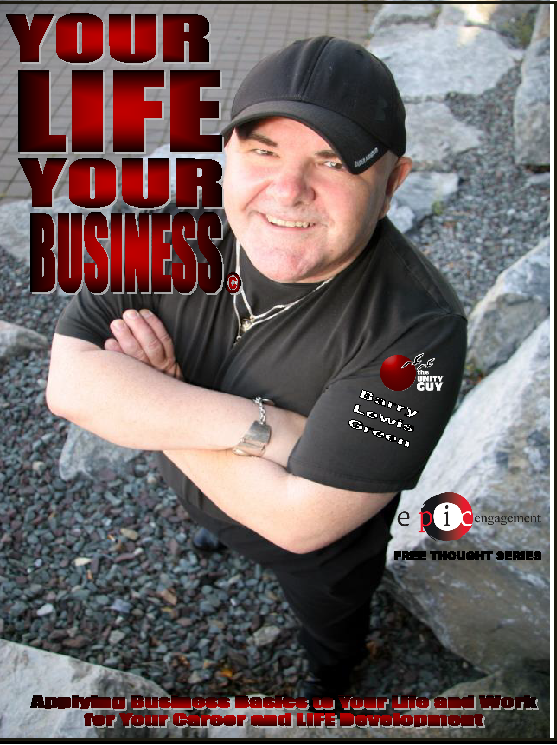 We take on topics as diverse as spirituality, bullying, service, health, wealth, leadership, business, college and education. These FREE downloads are personal and professional… and intended to stimulate thought and action to explore some more. Think of them as tools to inspire your own independent investigation of truth on matters of living and working and studying. 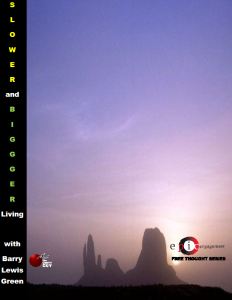 Barry’s most personal story on leadership in service. Barry’s musings and learnings on HEALTH and WEALTH. Barry’s primer on collective leadership and unity building. This eBooklet addresses unity in diversity, with ancient wisdom. 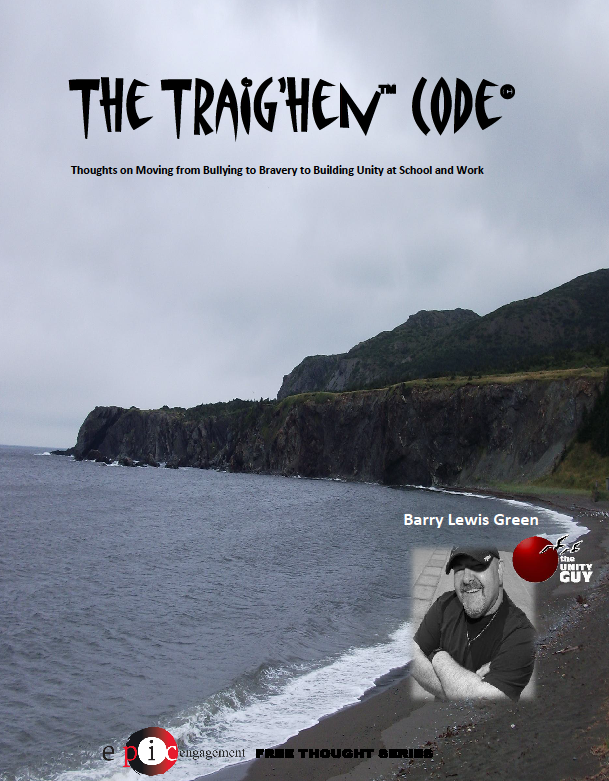 Barry engages the issue of bullying and our collective and individual roles. Barry’s gift to students and educators alike; a primer for a great year. Applying the fundamentals of business to building the life you desire. 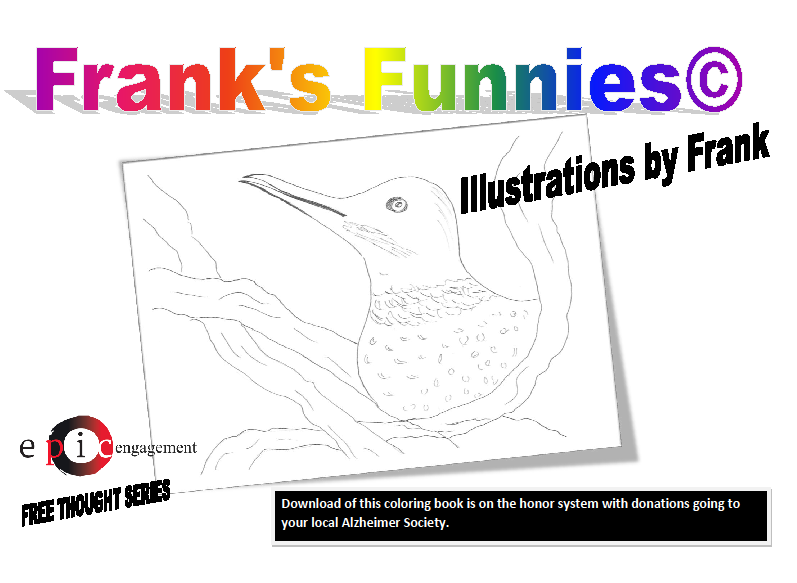 In service and memory to a good friend and the Alzheimer Society.